Waiting on Wednesday is a weekly meme hosted by Jill at Breaking The Spine. It features each blogger's most anticipated books. 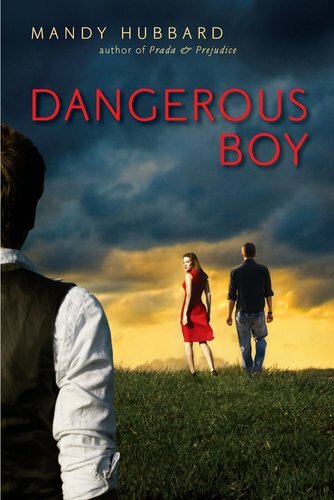 This week, my pick is Dangerous Boy by Mandy Hubbard. Summary: "Harper’s new boyfriend Logan Townsend is everything she never knew she always wanted—tall, muscular, with tousled brown hair that falls effortlessly around his face. But what’s most exciting about Logan is that he’s exhilaratingly dangerous, and dating him allows Harper to say, “buh bye” to her good-girl past and “hello” to newfound adventure. Harper desperately wants to believe Logan, but the more he tries to protect his brother, the more she wonders what she isn’t being told. Now, Harper must unearth the hidden secrets of the mysterious Townsend brothers’ history if she and Logan are to have any hope of a future. 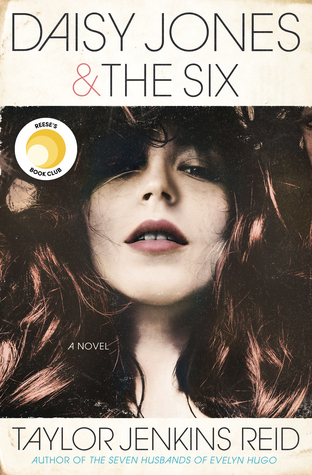 But learning what brought Logan and Daemon to town won’t put just her heart in jeopardy... She’s playing with her life." Why I Can't Wait: Hello? It's written by Mandy Hubbard so you know it's going to be good! The summary sounds a bit eerie, and I love it. Cow bones in people's mailboxes? The cover. While it's not my favorite cover, I still think it speaks volume. It says I'm creepy yet still fashionable. Needless to say, this novel addicted is EXCIIIIIIITED! This sound sufficiently creepy - and I want to read it already, just to find out what the heck is going on! That sounds creepy and awesome! I hadn't heard of it before now. Thanks for sharing. twins!! my fav! Sounds good.